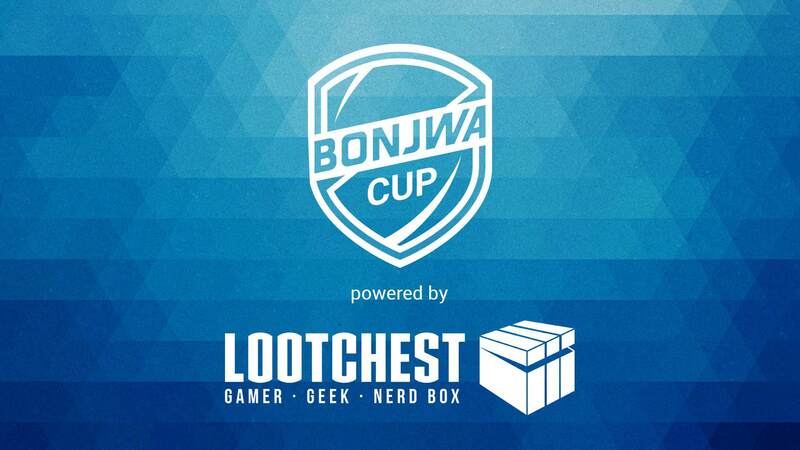 Damn, good to see bonjwa back with a cup, should be pretty sick with that prize pool! Can't wait to see the invites! The stream should be in German. For further information try to contact Honor (the OP of this thread). Well I would say he currently still is the 4th best german SC2 player. And since its a german organization hosting this tournament its reasonable that they invite mostly german players. And he is very popular. Especially in Germany. Mana, Brat_OK, Gerald and Rhoust (german Protoss GM who eliminated Minato) qualified for the Finals with Heromarine, TLO, Reynor and Showtime! Well damn, never heard of Rhoust. Another German player to keep an eye on!